If you are purchasing just blades please email us to get an accurate shipping quote. 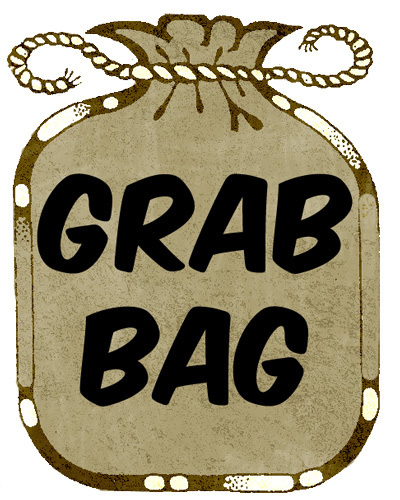 The website automatically charges 8 dollars for shipping otherwise! One of my personal favorites. All way good sharp blades! Reliable Shaving power. 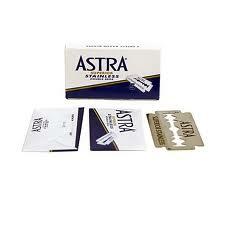 Astras are known throughout the shaving world for their quality! 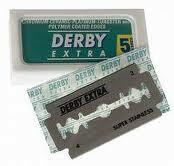 Derby Blades have been described by some as the least sharp. Many people find that a slightly duller blades is better for their face. A Classic DE blade; some people swear by them others hate them. 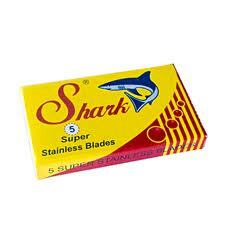 The same Astra quality as the Stainless Steel Blades but coated with Platinum to hold an edge longer! A random assortment of 20 razor blades. Mostly comprised of the blades advertised above but may contain other loose blades left around our stock room!